This one is both exciting and mundane. Because of the amount of travel I do in a year (around 35~40%) I would say the Dragonfly gets more carry than any other model in my collection. 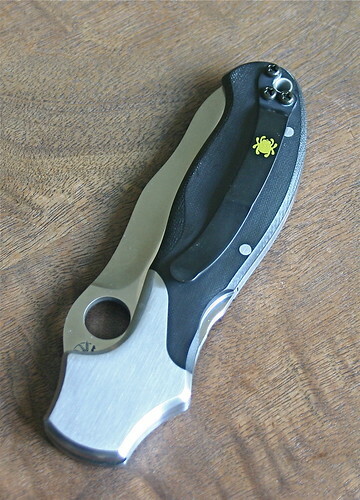 The blade is small and legal in most jurisdictions I travel to, and the FRN clip is friendly and light. I was intrigued by a white design because I wonder if it will be more NKP friendly. We shall see. Inadvertently now I own more dragonfly’s than any other model: 2 black FRN, 1 white FRN, 1 SS, and 1 Santa Fe beauty. 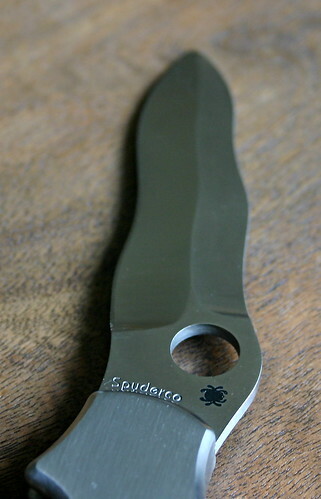 I won’t sing the full praises of the design here but there’s a reason why its one of my favorite utility blades. 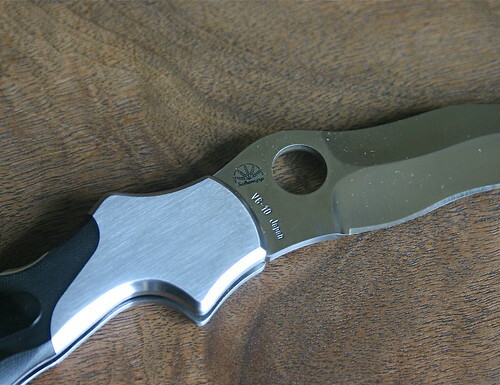 The fit and finish is top notch (as expected), the micarta nicely smooth, the seams joining the stainless steel invisible. The blade is an reference of exquisite factory sharpening, I don’t want to dull this one and have to recreate the fine work. One of my favorite features is the way Ed incorporated a “hilt” or hand guard but at the same time the piece has a functional choil for more control. Well done. 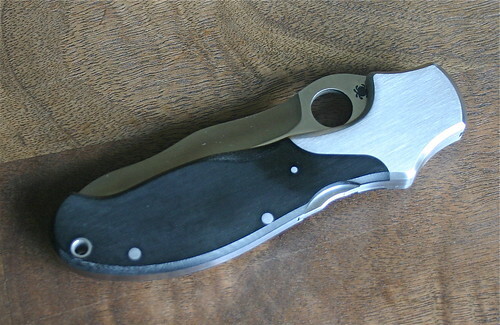 Overall the knife feels substantial in the hand but the balance is good given the long blade. A lovely addition to the House. Next on deck: Kitchen goodness. I have pretty much been a “squishy” guy my whole life. I like eating and drinking, was never an athlete due to kidney removal surgery at 7 whence doctors told me “absolutely no contact sports, even basketball” and sent me even more into the realm of sedentary video games and computers. I have tried every diet along the way, and while many of them work, I have lost and gained lots of weight over the years. All along my real goal was body fat loss. Even the most radical of diets (medifast) got my weight down but the starvation mode kept my body fat high. Thanks to a drop dead simple program called P90X I am getting closer to my true goal (which is 9% body fat, regardless of weight.) Thought I would post some before and after shots. I am in NO way affiliated with P90X, just thought I would share what worked for me. Honestly, I think if I did different forms of exercise 6 days a week for about an hour a day it would have similar results. Some notes: I do watch what I eat but God knows I am no angel. I have the stray fries, beer, and dessert on a regular basis. Ottawa, originally uploaded by Rorschach. 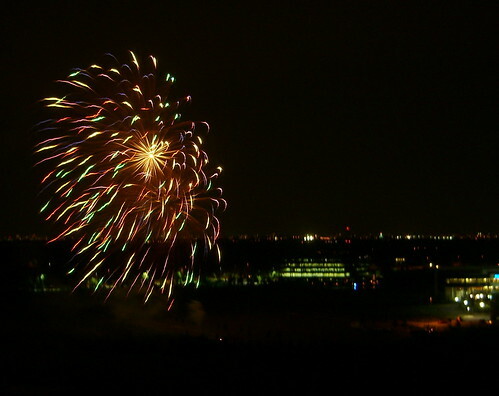 OK actually this was taken in Ottawa but fireworks are fireworks, eh?